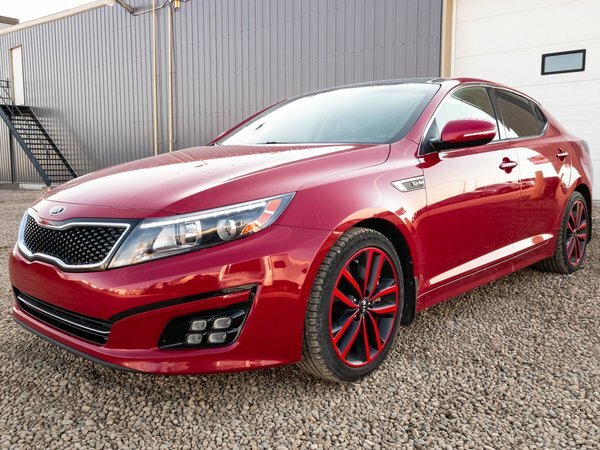 VERY SPORTY 2015 Kia Optima SX comes with a TURBOCHARGED 2.0L engine in an automatic transmission. 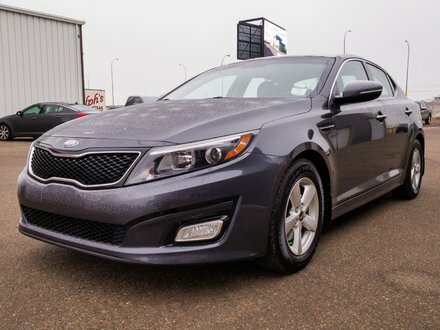 This pre-owned Kia is not only BEAUTIFUL on the outside but the inside as well. 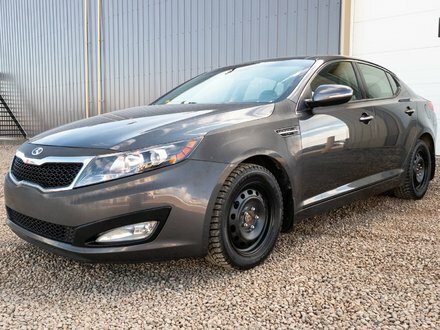 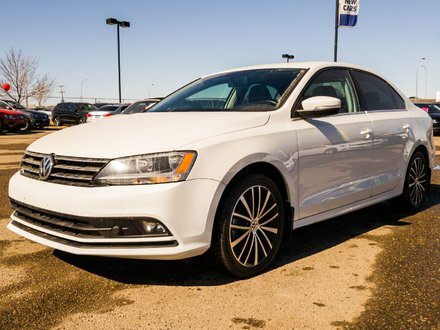 If you're looking for a sporty ride that is sure to turn a few heads, you HAVE to come check this one out!